Complex Says: This was the first car to lay out the controls in the modern way. The three pedals were in the order we are all accustomed to these days, and the gear lever and hand brake were situated between the front seats. 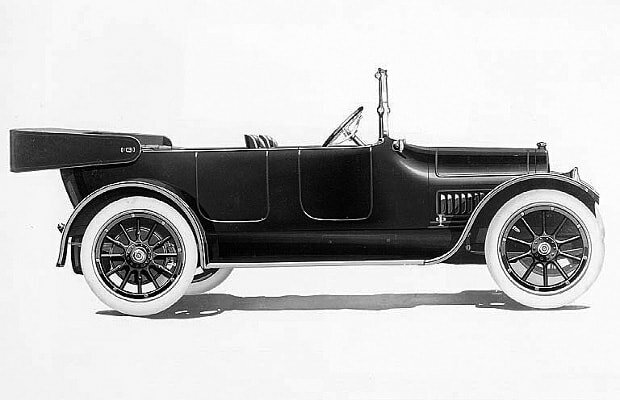 The 77hp V8 sure turned some heads in 1916.